After months of hard work and help from friends along the way, I'm finally releasing my first sewing pattern... The PiePie Apron! 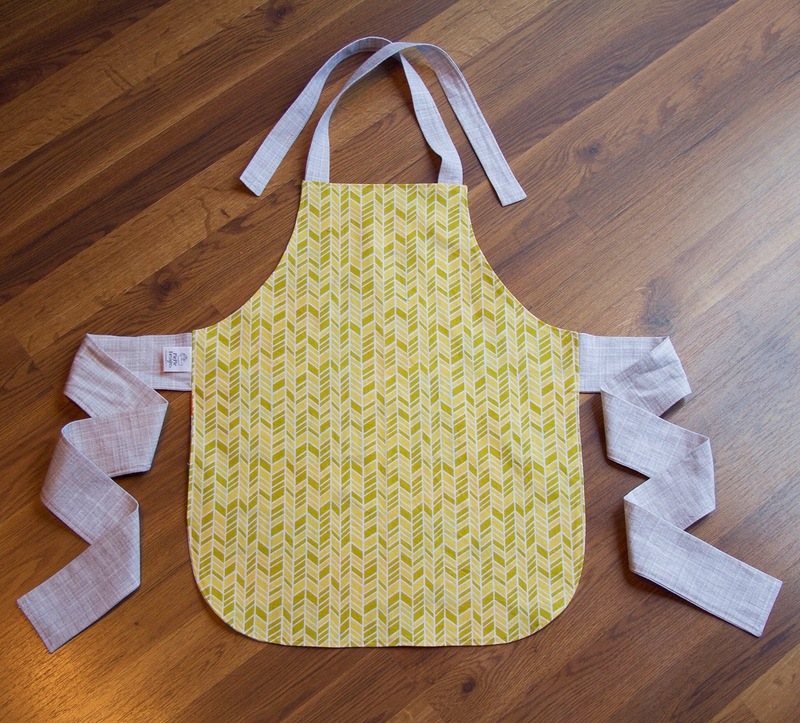 The PiePie Apron comes in 3 sizes: 12M-24M, 2T-4T & 6-8. There are 2 versions: the Signature Version and the Simple Version. 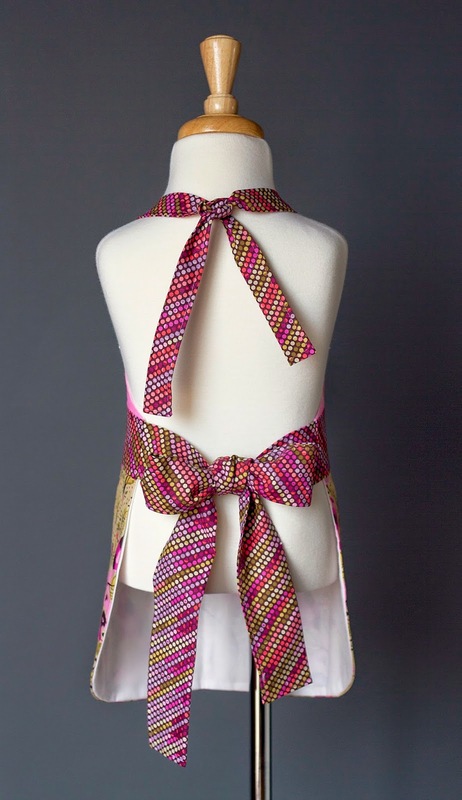 The Signature Version features an adorable bib with ruffle and ties at the neck and waist. 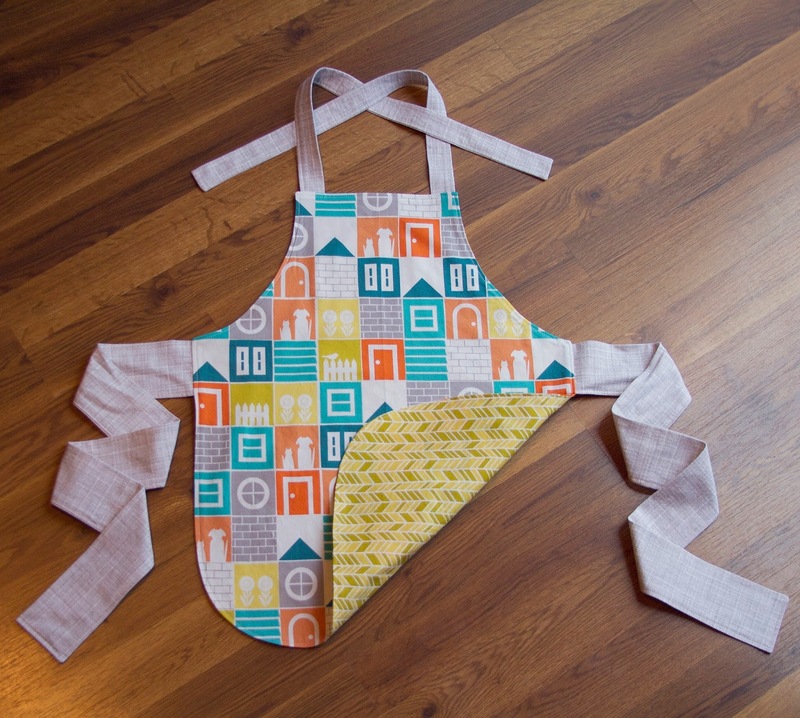 The Simple Version features a main apron piece and is fully reversible!!! This pattern went through a full round of testing by some amazing volunteers. A huge thank you goes out to these ladies for giving me their valuable time to ensure that this pattern and tutorial are perfect. What's the best part about this pattern, you ask? IT'S FREE!! The download link is at the end of this post. I want to thank Kymy at Everything Your Mama Made & More for grading and digitizing this pattern for me. If you are in need of pattern grading and digitizing, I highly recommend EYMM! Someday I plan to learn to digitize, but until then, Kymy is my girl! Lastly, I want to thank my friend Karly of Paisley Roots and That's What She Crafted for providing help and encouragement along the way. If you haven't checked out her Saffron Twirl Dress pattern, you should! It's adorable. Below is the link to download the pattern. Be sure to download and save the PDF file to your computer before printing. 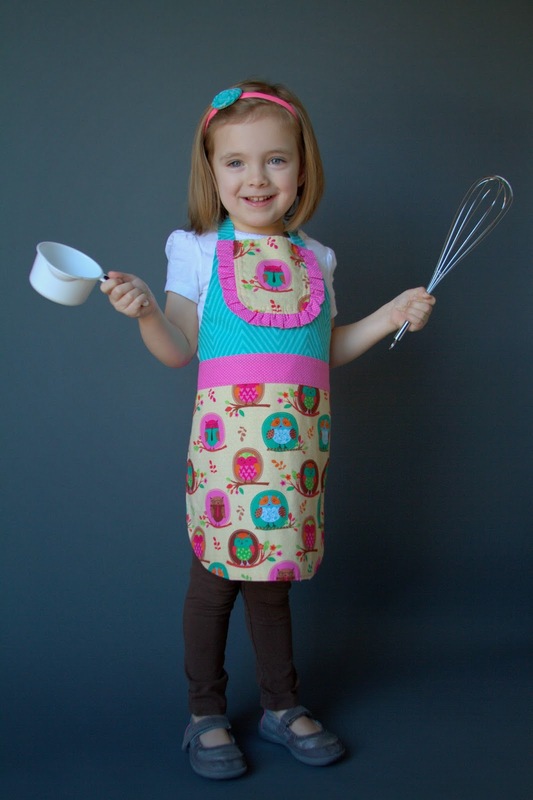 Click here to download the PiePie Apron pattern and tutorial. I'd love to see what you make with the pattern. Please send me photos via email or facebook!! 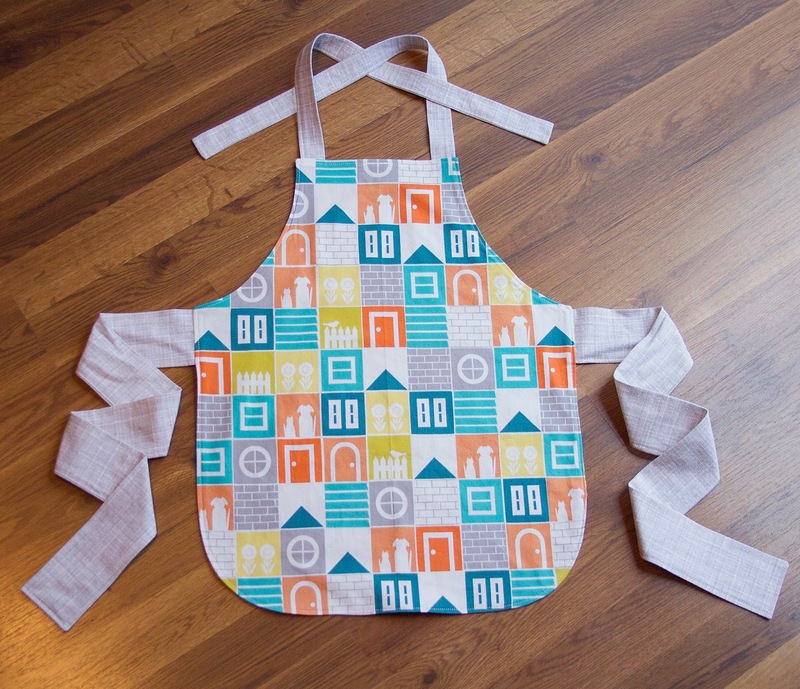 Update: The PiePie Apron is now available at Craftsy!! 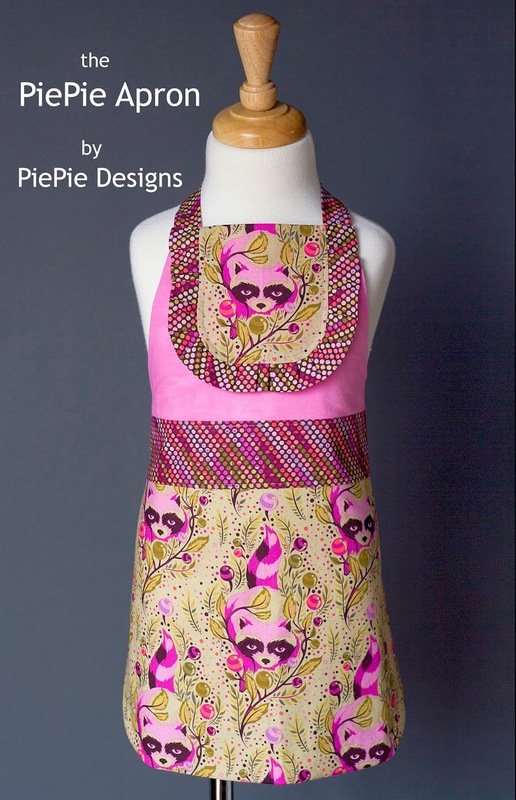 Just click on the Patterns tab at the top and search for PiePie Apron. Look at you go! This is adorable!! Some of these could pass as dresses, so cute! Love that you included some boy pics! Yes, I'm really glad that this pattern works for boys too!! You're welcome! Be sure to share what you make with me! The pattern says free printable yet it wants me to download something why?? Hi, yes, you'll need to download the free pattern in order to print it. Does that help? Sorry about that. It is simply a PDF file that I created and includes the pattern and full instructions for sewing the apron. It is also available on Craftsy. Wonderful fox fabric! Do you know who made it? Do you mean the fabric used for the first apron? 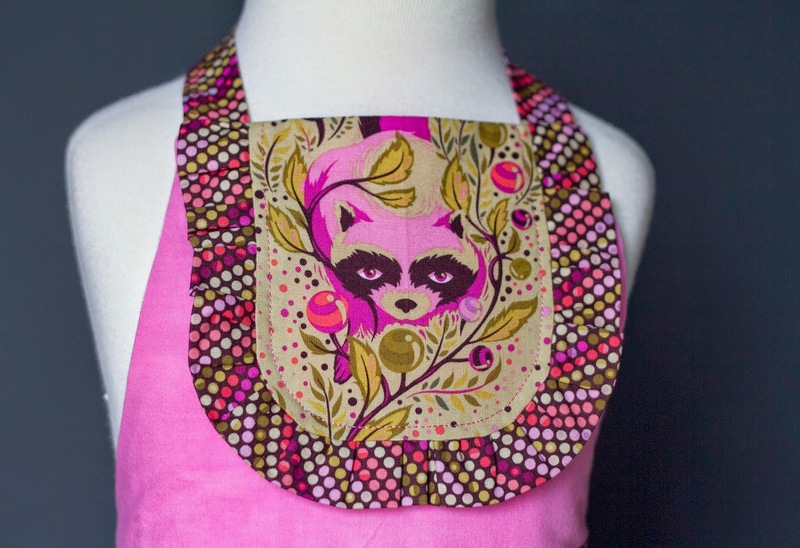 It's actually a racoon made by Tula Pink!